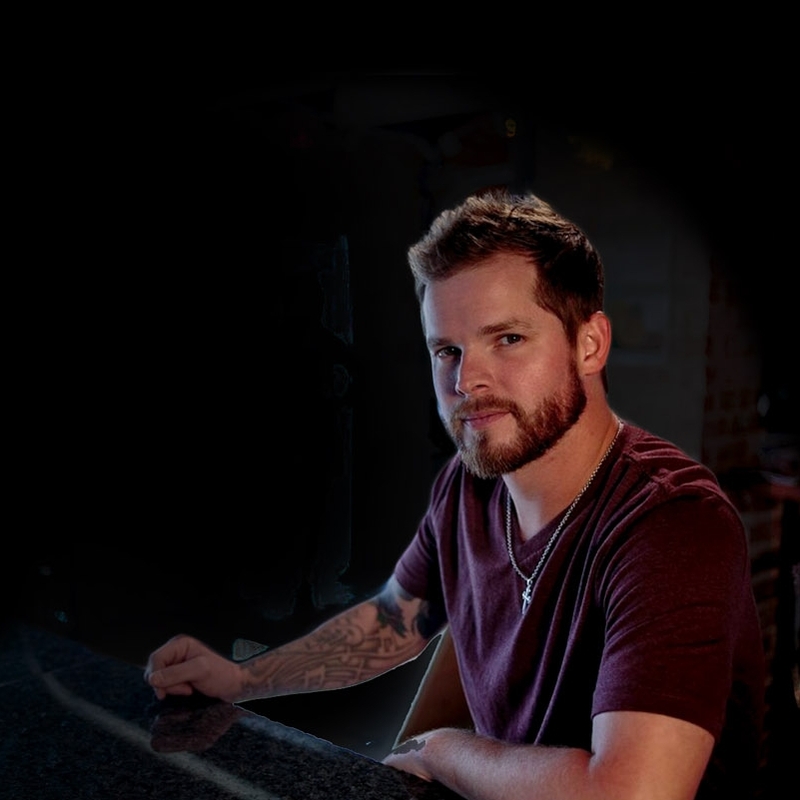 Aaron Copeland grew up in the small Texas town of Corsicana where he learned to play guitar and piano at a young age and quickly began winning competitions. As a teenager, he played honky tonk’s with his dad and brothers. 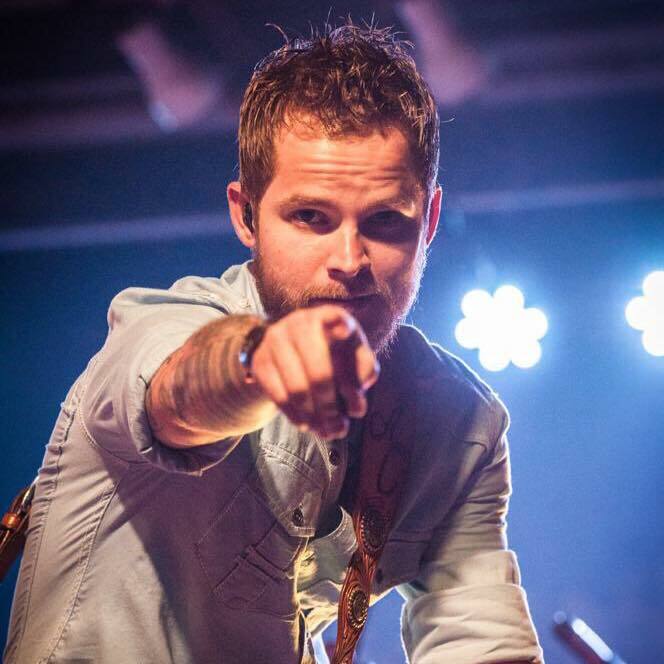 At the age of 20, he secured a position with top draw Casey Donahew Band playing keys, guitar, singing harmony vocals and eventually co-writing songs for the band with band frontman Casey Donahew. Aaron remained with CDB for over 6 years where he learned the ins and outs of the touring world. 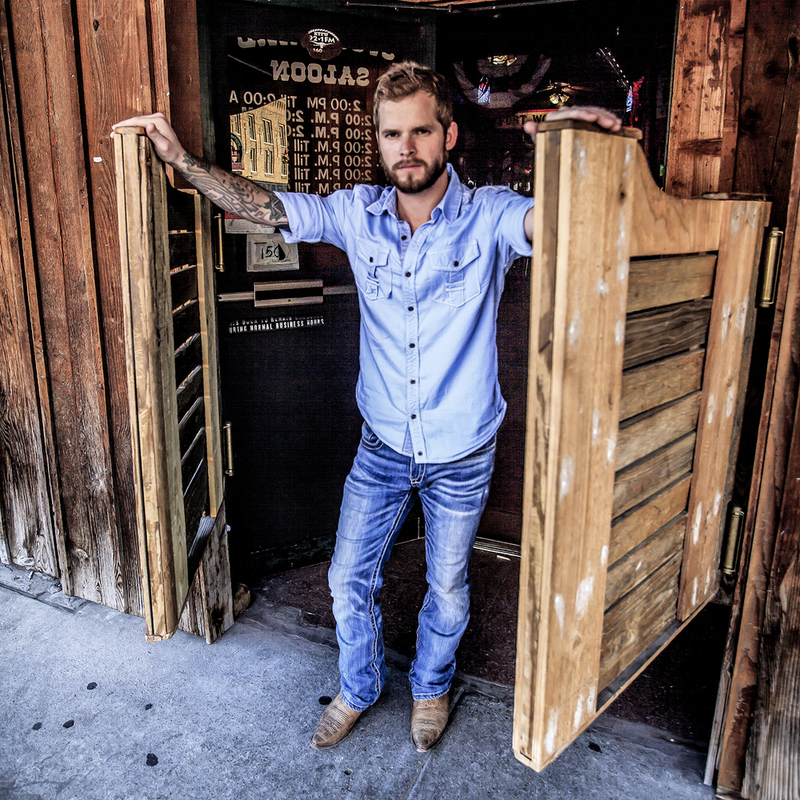 Aaron then joined Sam Riggs and the Night People where he continued to fine tune his skills and build a growing fan base. Although he enjoyed every minute with his previous bands, Aaron felt the time was right to branch out on his own. Now based out of Fort Worth, TX, Aaron has finished the process of recording his debut EP and it is now available. Listen here.